Iowa is sending a second mailing to 22,000 voters with a revised card clarifying that either a voter ID or a signed oath of identification will be accepted at the polls in November. Plaintiffs say that misinformation showed up in a Facebook post. This summer it appeared on new voter registration acknowledgements. The secretary of state is sending out a second mailing to 22,000 voters who registered between July 25th and August 17th with a revised card clarifying that either a voter ID or a signed oath of identification will be accepted at the polls in November. The second mailing will also clarify that a voter identification number or pin number won’t be required to obtain an absentee ballot. The court has put that new requirement on hold until the lawsuit challenging Iowa’s new voter ID law is settled. “Receiving an updated registration acknowledgement does not mean voters are registered more than once,” Hall clarified in a statement. 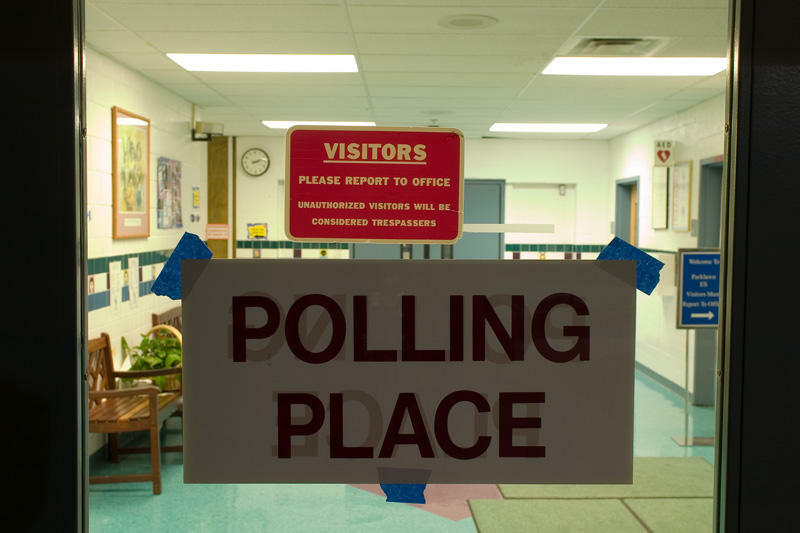 Plaintiffs in the lawsuit, the League of United Latin American Citizens, said that the misinformation about what will be required at the polls in November will discourage voting. 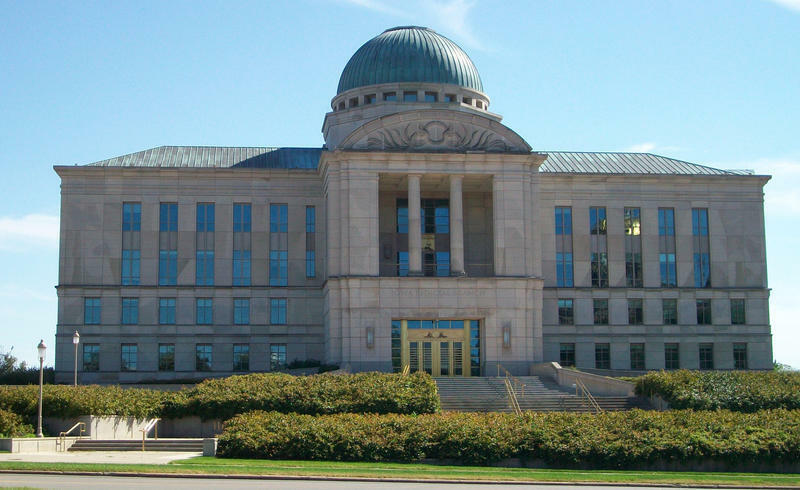 A district court ordered the secretary of state to correct the information and the Iowa Supreme Court agreed. “There should be a do-over,” said LULAC Director Joe Henry. Hall said the new cards are being mailed Monday and should arrive within the next two weeks. This story was updated on Aug. 28th to clarify that the new cards are being sent only to people who registered to vote between July 25th and August 17th, and that the court ruling did not specifically instruct the secretary of state's office to send out new cards.